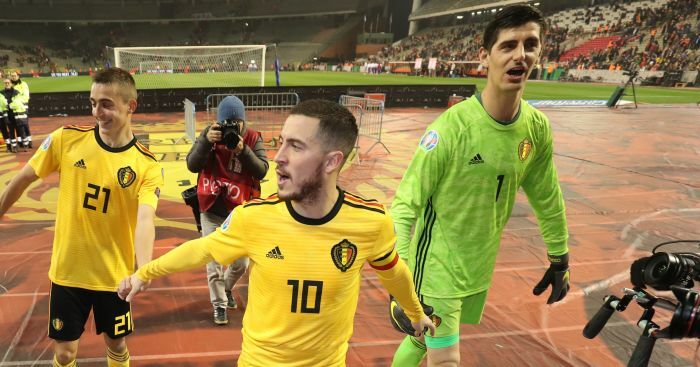 Quite who proposed the deal is unknown, but The Sun are reporting that Thibaut Courtois has rejected the opportunity of joining Manchester United with a view to David de Gea moving the other way. Brexit is a better thought-out idea. 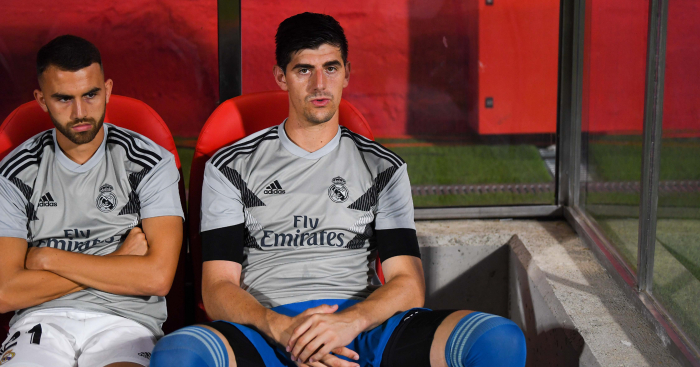 Talks between United and Real Madrid apparently ‘resulted in a proposal’ that Courtois ‘be offered the chance to join United’. But the Belgian ‘wants to remain’ at the Bernabeu and fight with Keylor Navas for his place. Consider us convinced by this exclusive. Mind you, United might be a little bit too busy signing Adrien Rabiot from PSG. 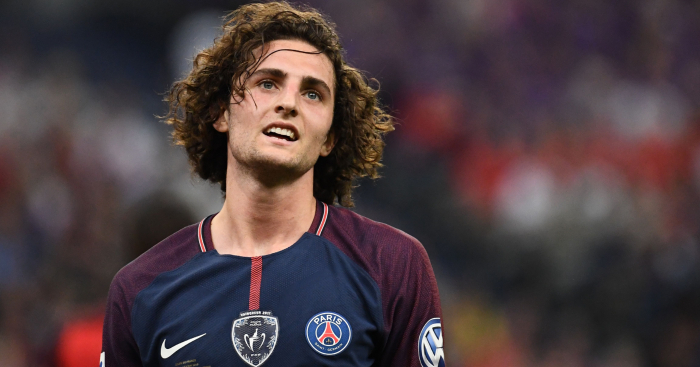 The midfielder’s mother has taken part in a wide-ranging interview with French newspaper L’Equipe about her son and client’s current plight at the Parc des Princes. She believes Rabiot has been made something of a scapegoat and that “they attack him” because of his refusal to sign a new contract. 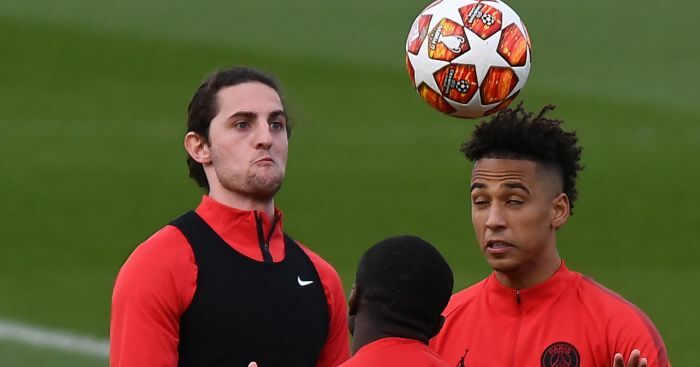 She also says Rabiot, currently training alone after having bonuses withheld in part due to his social media activity and a visit to a nightclub after the Champions League defeat to United, “is a prisoner” in the French capital. Barcelona denied they had agreed to sign Rabiot in December, which leaves his future up in the air. L’Equipe seem to make no reference to United in the story, although they have linked the Premier League club with the 23-year-old before. And the Metro are one of numerous outlets who believe these quotes open the door for them to renew their interest. 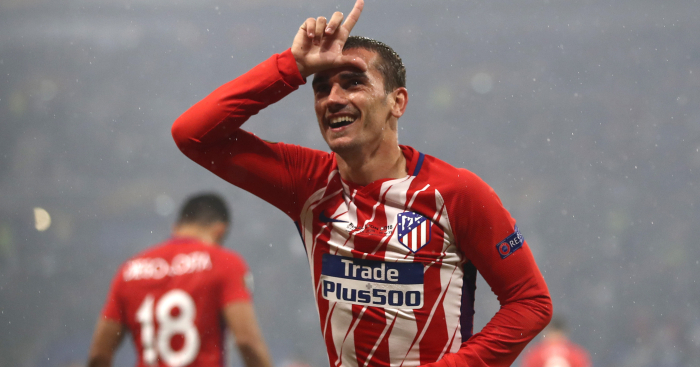 And the complete the hat-trick, United have inevitably been linked with Antoine Griezmann again. Is this the summer of 2017? Spanish newspaper AS report that the forward ‘managed to insert a clause of his own’ into the new Atletico Madrid deal he signed in June. That contract contains a release clause of €200m (£171.6m) that will drop to just €120m (£102.9m) on July 1. This could spark something of a bidding war, with Atletico reluctant to lose out on up to almost £70m in profit. So they could try and sell the Frenchman before the start of July. 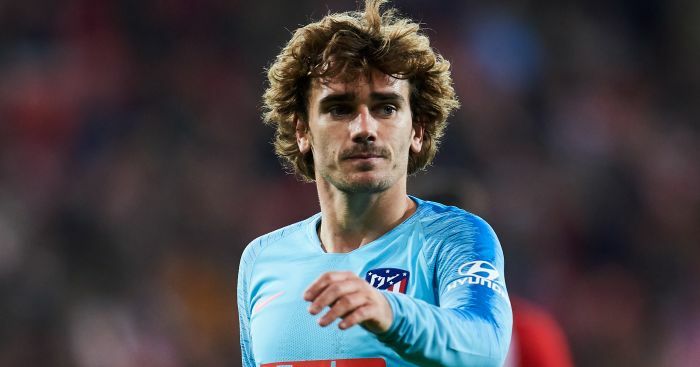 And with Griezmann regretting making The Decision at the end of last season, he could have set ‘his heart on a change of scenery’. Barcelona, PSG and, yes, United will be interested. It’s more likely than them wanting former teammate Courtois, at least. Paris St-Germain are interested in signing Real Madrid midfielder Toni Kroos, with the French champions willing to pay 80m euros (£68.5m) for the 29-year-old Germany international… David Moyes is expected to make an unsuccessful counter-offer… Manchester United or Arsenal could land Roma’sGreek centre-back Kostas Manolas for a cut-price figure this summer. The 27-year-old’s release clause will fall if his side do not qualify for the Champions League… Wolves are interested in signing Portugal Under-19 forward Francisco Trincao, 19, from Braga… Olivier Giroud’s salary demands could make the 32-year-old Chelsea and France striker too expensive for Marseille or Lyon… West Ham and Newcastle United are keeping an eye on Mainz attacking midfielder Erkan Eyibil. The 17-year-old from Turkey has been dubbed ‘the new Mesut Ozil’. French midfielder Adrien Rabiot has reportedly decided his future away from Paris Saint-Germain. 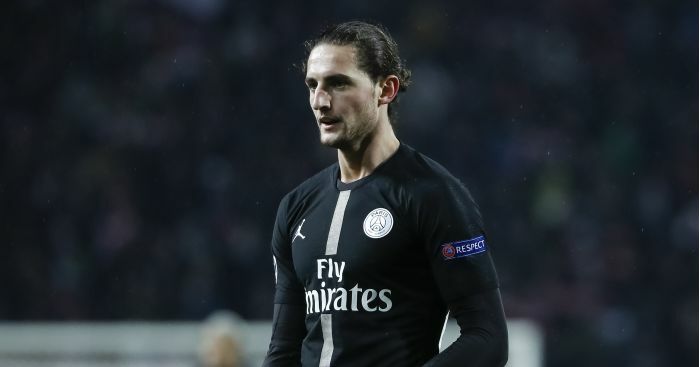 One club have nudged ahead of the pack in the race for sign Adrien Rabiot, according to reports. Thibaut Courtois thinks the Spanish press want "to kill" him and has hit back at his critics. Antoine Griezmann's sister has reacted to reports linking her brother with a move away from Atletico. Rabiot's mother, who is also his agent, denies her son has signed a contract with Barcelona.